ShelterBox Global Gifts are a great way to give alternative gifts to family, friends, colleagues, or someone special – and they make a difference for families across the globe! It’s easy to honour that special person in your life by choosing a gift that will provide life-saving shelter and aid to a family affected by disaster or conflict. Select the perfect symbolic gift for someone on your list. A children’s activity pack for the educator in your life, a ShelterKit for those who love DIY — there are lots of great options to choose from! Your gift comes with a personalized card describing their gift and all the great work it’s doing around the world. 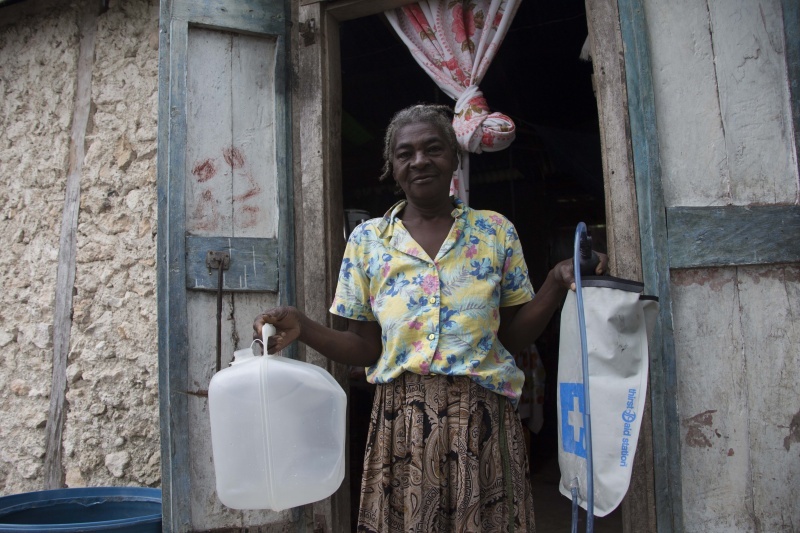 You can Give the Gift of Water with a water purification kit and 2 collapsible water carriers. When families lose their homes, they often have limited access to fresh water. The water carriers allow families to collect water to have close by, while the water filter provides families with the safety and security of knowing the water they are drinking is safe from bacteria and debris. Give the gift of safety this holiday with a water kit. 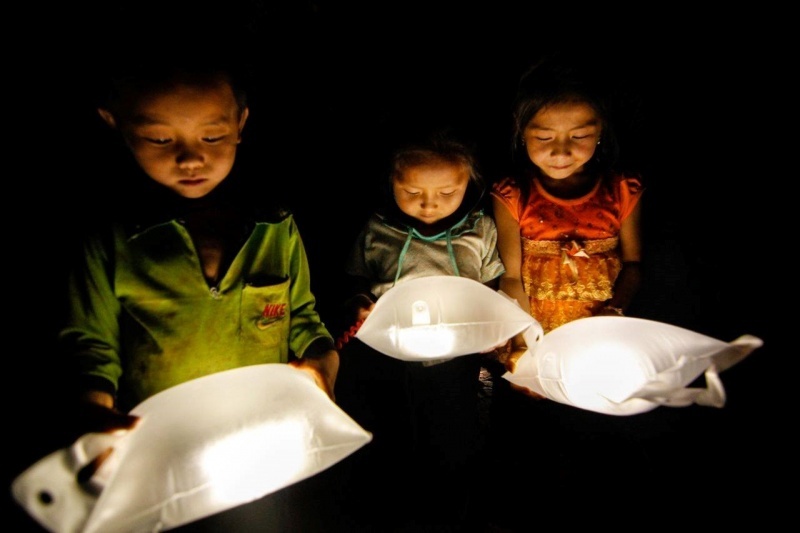 Give the Gift of Light to families with solar-powered lights!